This young man is my hero right now. He has more backbone than I had at his age, and I greatly admire him and the wonderful people who raised him right. There is nothing more difficult than standing up to an authority figure when you’re younger, so the fact that he actually did this is amazing. Often times young people get painted up as not having a solid head on their shoulders, what with the progressive indoctrination they have pounded into their brains by liberal educators in the public school system. Thankfully, not every kid falls for the junk being spewed forth in modern classrooms. 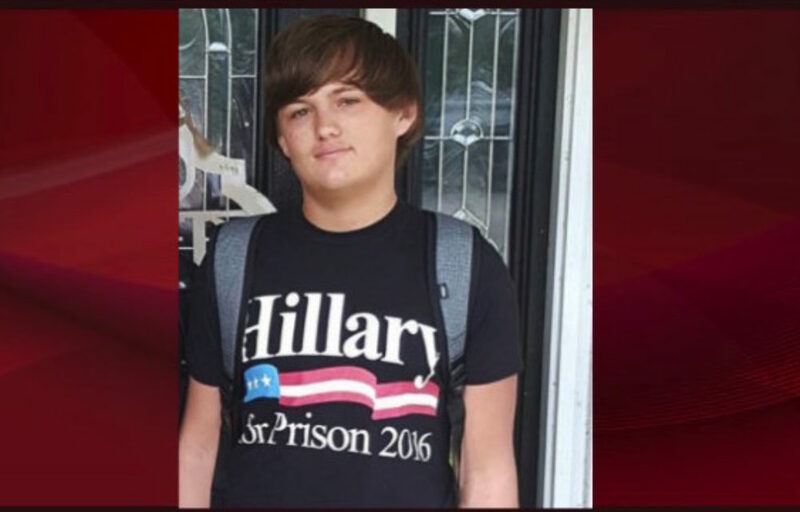 Mason wore a rather epic “Hillary for Prison” t-shirt to school and after receiving a snippy comment from one of his teachers, delivered one heck of a zinger. 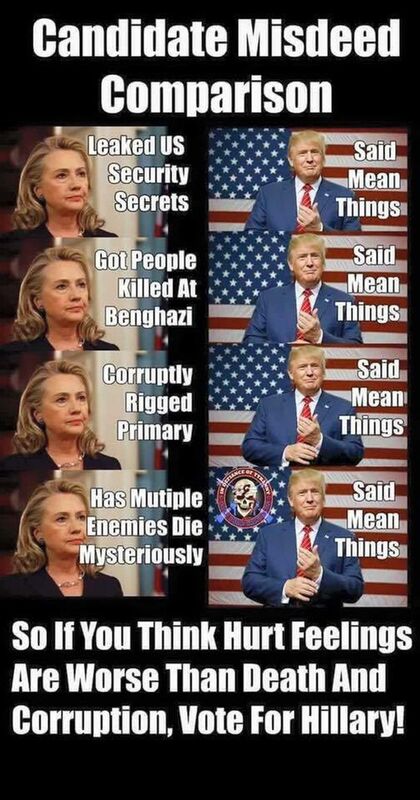 According to Truth Revolt, If there ever was a mic-drop moment, this is it. This gives me hope for the future. Kids like Mason will be the ones getting involved in politics and shaping the future and you know what? I’m perfectly okay with that.